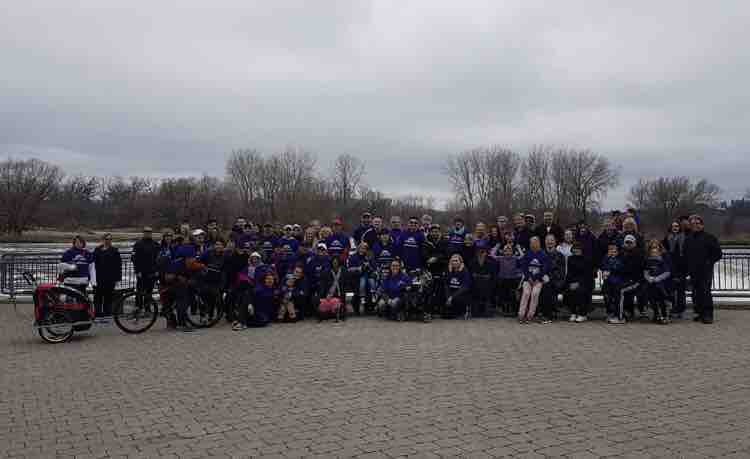 The 4th Annual Brantford Sarcoidosis Walk will take place on April 27 at Waterworks Park. Funds raised from the walk will help provide research for this debilitating disease through our partners at Mount Sinai Hospital & the Foundation for Sarcoidosis Research. These two organizations are doing great things in the areas of research, education, & treatment of this disease. As the only Canadian walk, we are extremely happy to bring awareness & financial support for the disease of Sarcoidosis. Any donation is appreciated and we express our deepest gratitude for your generosity!